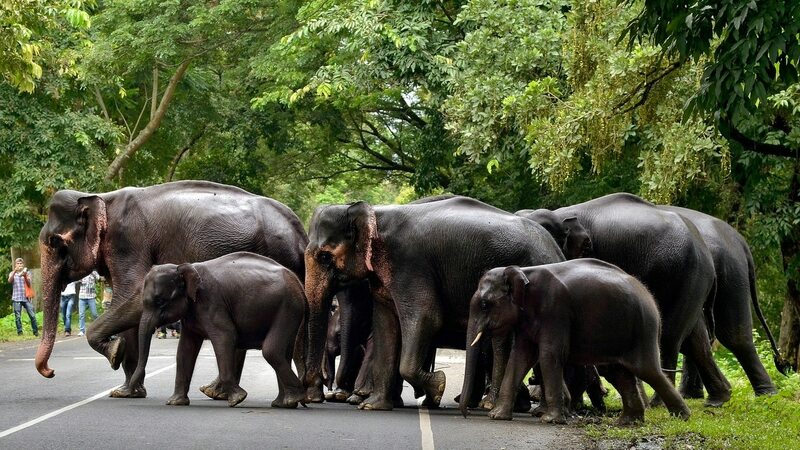 The judges said that 'elephants have the first right on the forest' in response to the refinery's appeal. 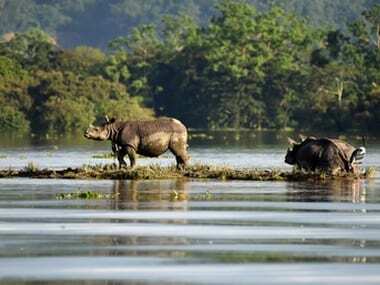 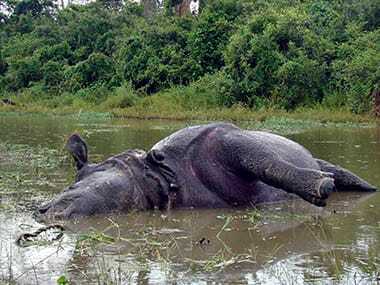 Kaziranga National Park in Assam, home to the one-horn Indian rhinos, will reopen for tourists on 2 October next after it was closed in May this year. 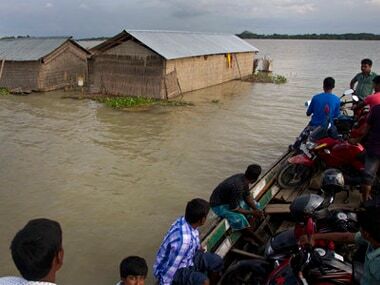 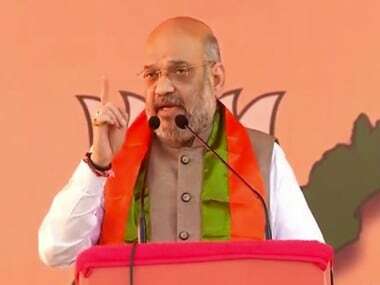 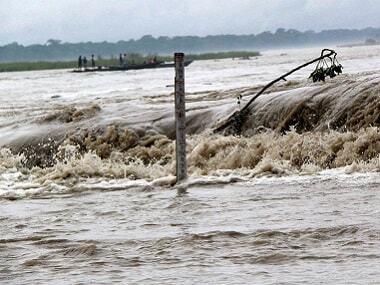 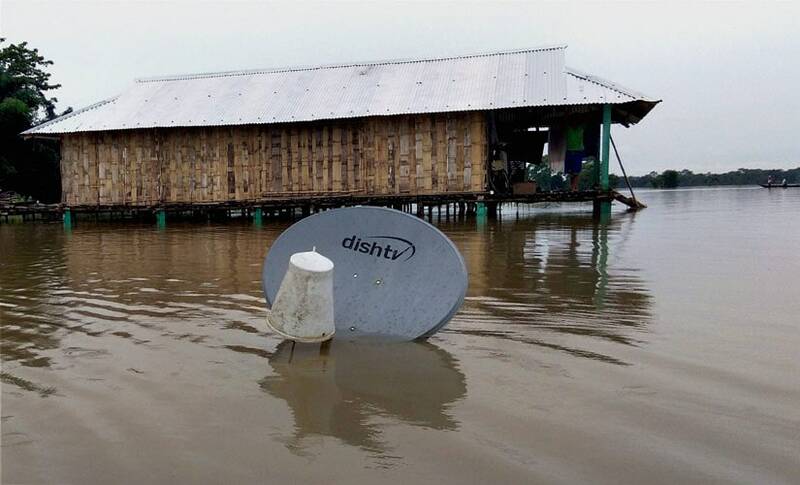 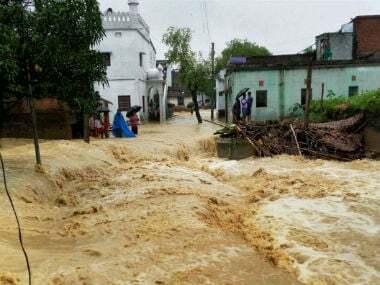 Heavy rains and floods continue to add to the miseries of the over one crore people who have been affected in the states of Assam, Bihar and West Bengal.